U.S. exporters should also consider partnering with legal, consulting and financial services firms that have expertise in Mexico in order to help mitigate the risks and protect themselves from fraud. 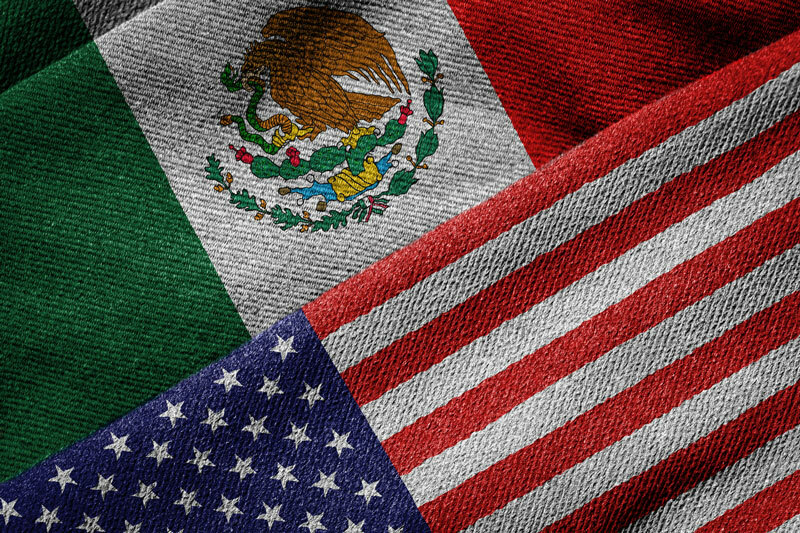 Here are some common pitfalls to watch for when exporting U.S. equipment to Mexico. If you are new to exporting to Mexico, you will likely need to rely on consultants, lawyers, agents and other third parties to guide you through the legal processes and regulations. Unfortunately, some of these engage in fraudulent and corrupt activities. Do not hire an “expert” who considers paying bribes as “part of the business culture”. Always conduct due diligence when hiring third parties: ask for several quotes, ask about inconsistencies, and double check references. Businesses that regularly provide services to the government or that have strong political affiliations are more susceptible to corruption. Be very thorough and conduct your diligence processes with extra caution. Your company should have in place strong anti-bribery and anti-corruption compliance policies and programs. Hollywood movies and news headlines may give the impression that bribery involves shiny red convertibles or large packs of money in hard briefcases. But front desk agents often accept small amounts of money or seemingly harmless “sponsorships” for employee parties. Trusted third parties and sometimes even employees may try to conduct these activities under the radar and risk your company’s reputation by violating the Foreign Corrupt Practices Act (FCPA). A lot of fraudulent activities happen right on the border, where there are a ton of regulations and processes that are cumbersome and bureaucratic. Document falsification and “accidental typos” in product classification are commonplace among corrupt agents. If you come across a consultant or agent who offers a too-good-to-be-true speedy service through customs, it is better to err on the side of caution than to push forward. Entrepreneurs, business executives and sales reps all share a passion and drive to grow their businesses. Establishing a comprehensive compliance program is often viewed as a needed expense instead of a smart investment. U.S. exporters should take time to understand the fees and penalties associated with non-compliance and make sure that executing an anti-bribery and corruption compliance program is a top priority. Yes, it could. Let’s take a look at how a recent high-profile corruption case in Mexico unfolded. A Walmart executive team spends months evaluating exporting to Mexico and its market potential, the need and appetite for the company’s product, and the barriers to entry. After determining that Mexico will be key to boost the retailer’s growth and expansion, the team spends months laying out the go-to-market plan and growth projections. The timeline is very aggressive, aimed at quick wins that will yield results in a short time frame. Walmart makes Mexico a top priority and builds a team with specific country and industry expertise that includes new hires, consultants and subcontracted third parties. The company establishes a physical presence in Mexico with plans to build several storefronts. Permits usually take several months to process, but the expert team figures out a way to jump through the hoops. Walmart is on track to gain market dominance. Mexico becomes its largest subsidiary. Fast forward 11 years, and Walmart has made an agreement with the U.S. Department of Justice (DOJ) and the U.S. Securities and Exchange Commission (SEC) to pay $283 million to settle its FCPA case over alleged bribery in Mexico, China, India and Brazil—on top of the $870 million it has spent on internal investigations, global compliance reforms and shareholder lawsuits related to the case. According to The New York Times report that broke the story, Walmart execs in Mexico paid government officials for zoning and building permits, taking all the necessary steps to conceal the payments from the retailer’s headquarters in Bentonville, Arkansas. Citigroup uncovered fraud in its local subsidiary, Banamex—about $30 million in fraudulent accounts receivables involving a supplier to Mexico’s state oil company Pemex and $400 million in fraudulent loans also to a Pemex supplier. Multinational tech company Hewlett-Packard pleaded guilty to foreign bribery and agreed to pay the DOJ and the SEC $108 million to settle a corruption case involving employees at subsidiaries in three countries: Mexico, Russia and Poland. HP was charged with bribing government officials to win and retain lucrative public contracts in Mexico, paying a $1.41 million “commission” to win a software deal with Pemex. At first glance, exporting to Mexico may not be worth the risk. 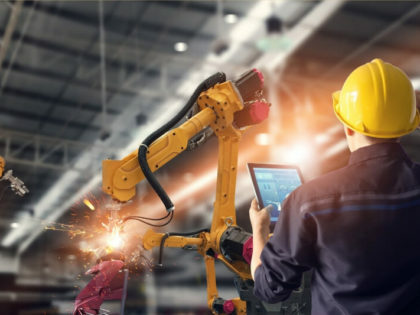 Small U.S. manufacturers generally cannot shed millions of dollars in lawyer and consultant fees to establish compliance programs. But despite being high-risk, Mexico is still a valuable trade and investment partner for the U.S. and an excellent opportunity for American companies seeking to expand through exports. There are many private and government programs specifically designed to help small businesses export to foreign countries. If the risk seems too high, consider leveraging Export-Import Bank guarantees or letters of credit from a bank. Many small businesses partner with alternative lenders that protect them from foreign non-payment risk by providing financing to the buyer and that can take responsibility over Mexico import procedures, meaning that your responsibility stops at the border. Exporting to Mexico is becoming increasingly easier for small businesses as governments and industry providers continue to expand and strengthen the U.S. import-export ecosystem. Corruption and international trade fraud can hinder expansion into foreign countries. Thousands of businesses have been victimized by fraudsters and scammers, but your company does not have to be one of them. Fraud can be prevented. Risks can be mitigated. Anti-corruption strategies can be established. Nonpayment can be eliminated. Download our eBook—Preventing Fraud and Nonpayment in International Trade Transactions—to learn more about identifying and avoiding fraud, as well as reducing the risk of nonpayment in your export ventures. Data Sources: Export.gov, U.S. Department of Commerce’s International Trade Administration, U.S. Department of Justice, U.S. Securities and Exchange Commission, Transparency International, World Economic Forum, U.S. News & World Report, Bloomberg, Forbes, The New York Times, Mexico News Daily, GAN Integrity, U.K. Department of International Trade, U.K. Foreign & Commonwealth Office, RSM US, FCPAméricas, Corporate Compliance Insights, Law.com/Corporate Counsel.